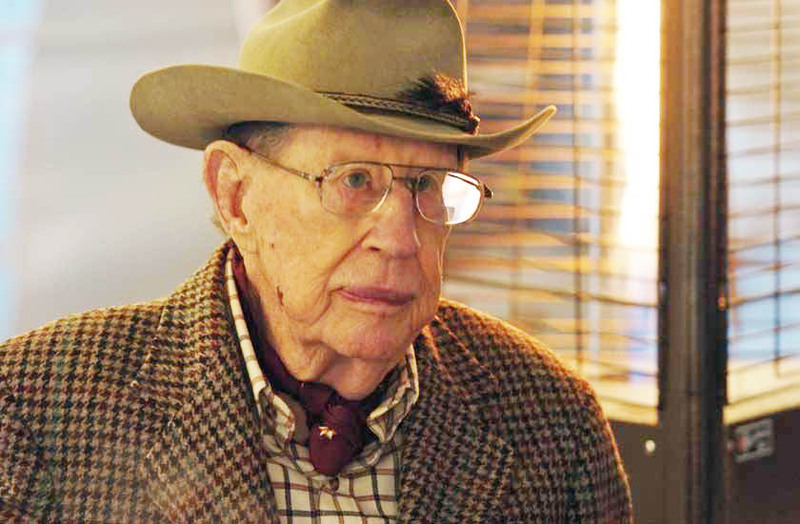 A leading light of conservation in South Texas has been extinguished with the passing of rancher and philanthropist Frank Yturria, who died at a Houston hospital Monday at the age of 95. 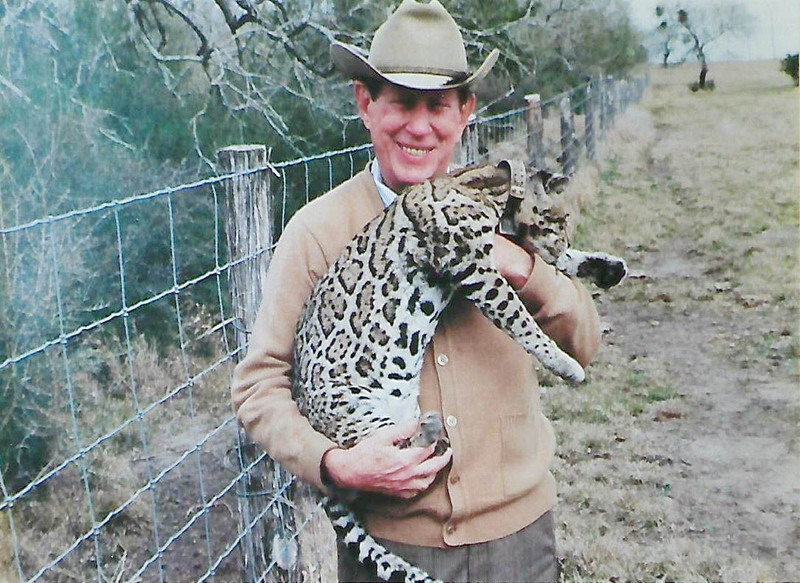 His recognition by the Botanical Research Institute of Texas — which awarded Yturria and family the 2017 International Award of Excellence in Conservation for putting thousands of acres into easements to protect endangered ocelots and other wildlife — reflects only part of that legacy. Mary was a stewardess for Pan American Airways after World War II when she met her future husband’s father on a flight to Brownsville, where Pan Am’s Western Division headquarters were then located. He was a rancher and lawyer from Brownsville, while her own father was a lawyer and plantation owner in Mary’s native Alabama. 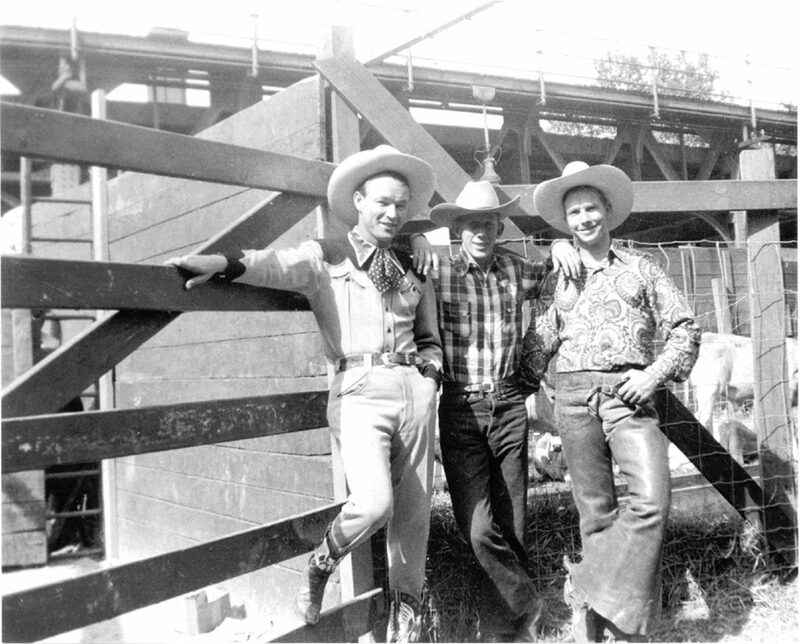 Courtesy photo Roy Rogers, Frank Yturria and Col. Jim Eskew in an undated photo from the early 1940s. 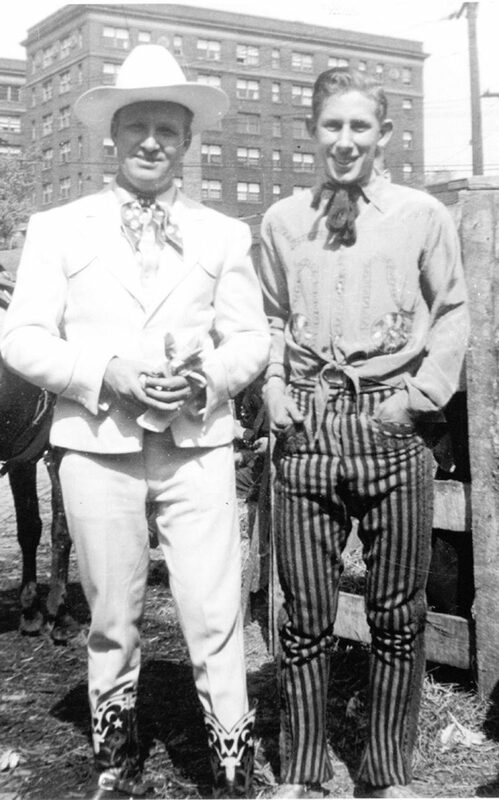 Courtesy photo Gene Autry and Frank Yturria in an undated photo from the early 1940s. He made an impression the first time they met, when Frank visited Mary at Sethman Apartments on Palm Boulevard, where she was sharing an apartment with another Pan Am stewardess. The two were married May 9, 1947, Mary’s 22nd birthday, in the chapel at Texas A&M University, where Frank was earning a master’s degree in political science. They soon moved to Brownsville, where he grew up, though he was born in Austin. Over the decades the couple rarely sat still, with philanthropy and community service a major focus of their lives, Mary said. Their life together include two blissful years living in a Quonset hut in the Philippines, where he was stationed during the Korean War (Frank was also a veteran of World War II). Mary is especially proud of her late husband for launching Cameron County’s first Republican Party. The couple was a major backer of Dwight Eisenhower in his presidential bid and remained lifelong Republicans. The Yturrias also were committed to historic preservation, and were instrumental in the restoration of the 1912 Cameron County Courthouse, also known as the Dancy Building. Mary credits God with any good she’s done in her life, and said her husband felt the same way, even if he was quiet about his devotion. Mary is also grateful that the whole family — two daughters, three grandchildren and four great-grandchildren — were able to gather at her husband’s bedside for Thanksgiving. Frank’s granddaughter Leslie Cammuso, a resident of Boston, Mass., said her grandfather was always a strong force in the family. “He was really our rock, and he instilled within us a love of country, love and devotion to family, patriotism and history,” she said. “But I would say above all it was always family and tradition. Her grandfather loved the land, of course, and Yturria Ranch was his life’s blood, Cammuso said. Boyd Blihovde, refuge manager for the Laguna Atascosa National Wildlife Refuge, said Yturria leaves behind a massive conservation legacy, and that where other land owners might have seen dollar signs, Yturria saw an opportunity to restore wild places and protect endangered species. Blihovde said he’d only known Yturria for a few years but always found him welcoming, approachable and down-to-earth.